Facility managers must be aware of the potential impact — including possible lawsuits — of buildings containing polychlorinated biphenyls (PCBs). In some instances, legal action has been brought against public agencies in citizen lawsuits as provided for under the Toxic Substance Control Act, which has jurisdiction over PCBs and other hazardous substances. 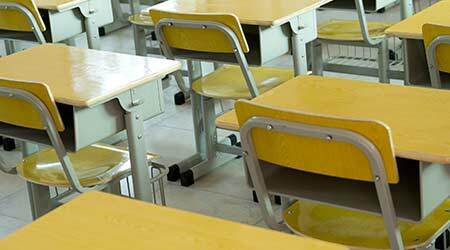 Regardless of the project size, building owners and contractors should be aware of the potential impact of buildings containing PCBs, especially for high-risk facilities such as schools.